As A Man Thinketh. Free audiobook. 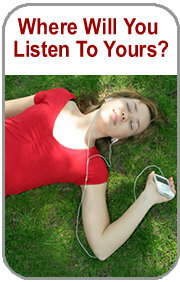 MP3 audio book. 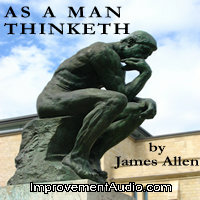 Download As A Man Thinketh audiobook for free. Length : 44 mins approx. Subscribe To Our Free Newsletter And Get 'As A man Thinketh' audiobook for free!